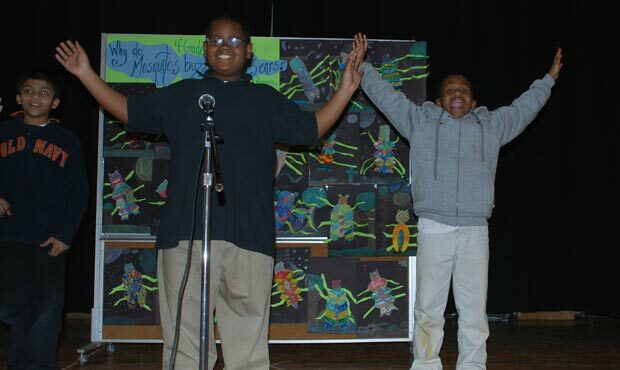 In Stories of Africa, students take a journey through the African Diaspora via story. 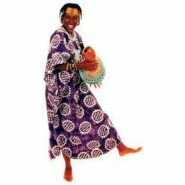 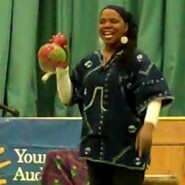 From the villages of Africa to the urban streets of America, TAHIRA teaches students the origin and purpose of stories in the African experience. 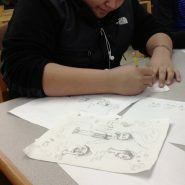 Each student has an opportunity to select a story; make their own adaptations; and perform the story. 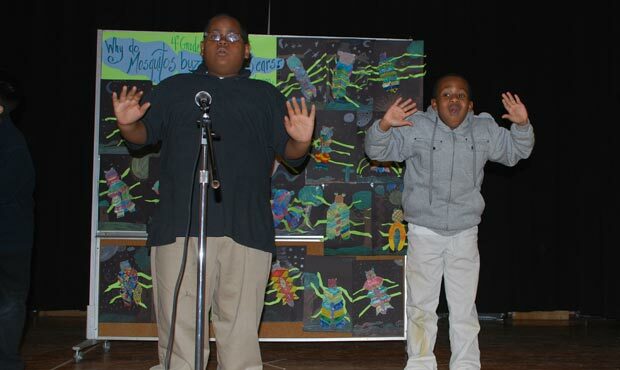 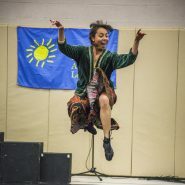 The Stories of Africa residency culminates with a storytelling productions put on by the students.